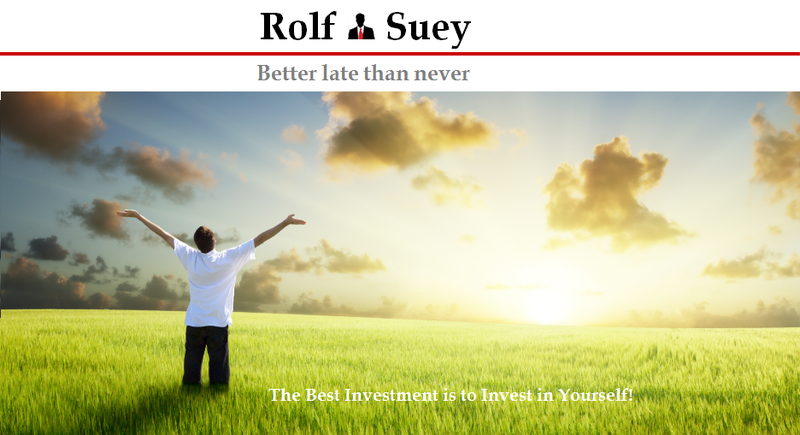 Rolf Suey - Better Late Than Never: Should we buy gold now? Brexit has brought about gold price rally to highest of US$1,366 per oz since Mar 2014. Some people are just plain lucky. Hmmm... luck is a determinant but maybe not sole determinant for some! Because without knowledge and understanding, u can be lucky once or twice but u can also be unlucky at times which balance out! Sometimes luck can be disastrous also. Bcos winning by luck increase complacency and next time u bet bigger n just need one big unlucky bet to wipe out all ur previous lucky bets winnings. Unless u r lucky boy forever. Presented with such euphoria, my contrarian self will shout sell. Having said that, I guess whether to buy, hold, or sell depend on what price I buy and how long the investment horizon I plan to be in. Yes. Agree with you that it's becoming a bit of euphoria within a short space of time this year that gold price rise 30%! Yet, fundamentally, it is also not just "euphoria" that lead to the rise. Anyway, I agree it has to depend on individual. For me, if unsure, it's better to keep still! Buy anytime if you have ZERO holding and your aim is to hold some gold for CRISIS Hedge. Other wise try to always sell "things" at peaking market price. If you have the money and patience you can buy at any time you choose. Agree. Good to hold some if zero holdings. Otherwise, there is always time to buy / sell! 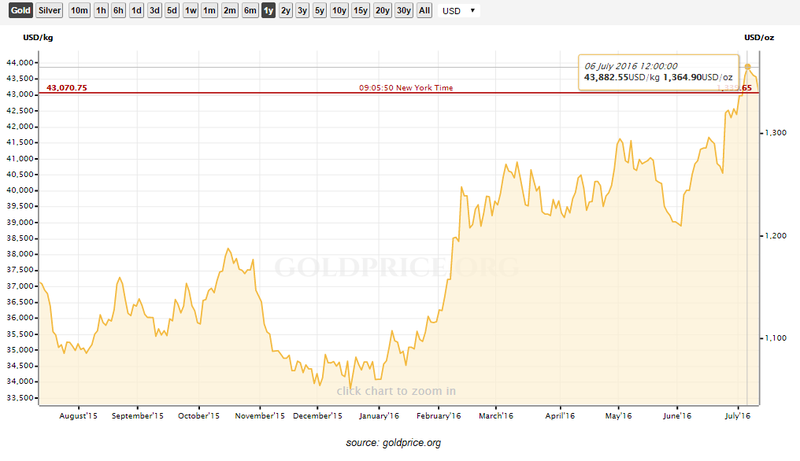 Gold price has risen much this year, like 20%+, I would think it's risky to enter now. I m not sure of the risk. :-) But when even housewife starts shouting buy, we need to be more prudent. It could always go higher. Best to have it to hedge against currency. Hedge ur own portfolio is a must which many neglected in managing their own portfolio. And frankly not just in financial terms, hedging in terms of our mindset different events happening is important too so that you will not get into mental depression when unexpected takes place. Good to highlight to readers n thanks. I m not using the chart to show the overall sentiments of buy, hold or sell. It is just to show what happened in the last one year. And u rightly pointed out that we should use a bigger chart, but as I mentioned this is not a blog to advocate buy sell or hold but just one that let pple at least have the initial impetus to start doing their own research. If u read my past articles of gold and silver series in this blog, u will understand better. And understanding fundamentals of its precious metals price increase is impt! 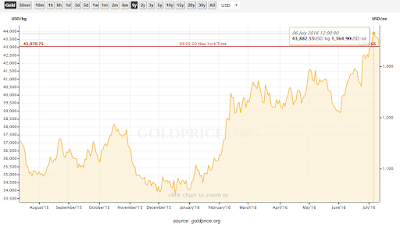 Yes, gold price still low with respect to last peak in the last 5 yrs. Like I mentioned above, not advocate to buy or sell, but instead we must know precious metals fundamentals and history relating to monetary system of today. And also how precious metals as a portion of ur overall portfolio! I am really not sure myself to buy or sell, but maybe I will hold to my present holdings! Hey I would like to share a resource page on cash for gold rt 38 cherry hill nj which is very informative and will help a lot to peoples.